11 Nilakandi Falls Morning to Evening Western Ghats, near Kabbinakad junction N.A. 12 Somwarpet Morning to Evening Hattihole, Madikeri N.A. 14 Bhagamandala Monday - Friday: 7.00 AM - 7.00 PM , Saturday: 7.00 AM - 7.00 PM , Sunday: 7.00 AM - 7.00 PM , Public Holidays: 7.00 AM - 7.00 PM Brahmagiri Hill N.A. Popularly known as the Scotland of India, Coorg is the most affluent hill stations in the state. It is the immense beauty of the many Places to visit in Coorg that has made it one of the best in Karnataka. In fact, Coorg Tourism is one of the first choices of tourists flocking from all over the country and abroad. Well-known for its breathtaking scenery, Coorg also offers a wonderful opportunity to all its visitors to take enjoy the enriching experience of staying at Coorg Resorts amidst the best of nature’s gifts spread as far as your eyes can take you. One of the finest way to experience this through Cottages in Coorg. Although, if you are on a budget, you must definitely try homestays in Coorg to live and experience first-hand the local life. But before we lose ourselves in the beautiful and gratifying experience of staying in one of the many lovely Coorg Resorts, to truly realize your visit to this amazing Tourist Place in Karnataka, let’s quickly move on to the various Things to Do in Coorg. What better way to begin our Coorg Sightseeing journey than one of the finest Coorg Tourist Places, the Abbey Falls. Did you know that, in Coorg, Abbey or Abbi means a waterfall? These mesmerizing falls are located amidst scores of coffee plantations. The number of tourists clamoring to visit the Abbey Falls have increased manifold over the years due to its proximity of many more enthralling sights around. The scintillating Coorg Weather with its cool breeze and a pleasant temperature makes a trip to this beguiling place even more enjoyable. This is definitely one of the Coorg tourist places that one should not miss out on. 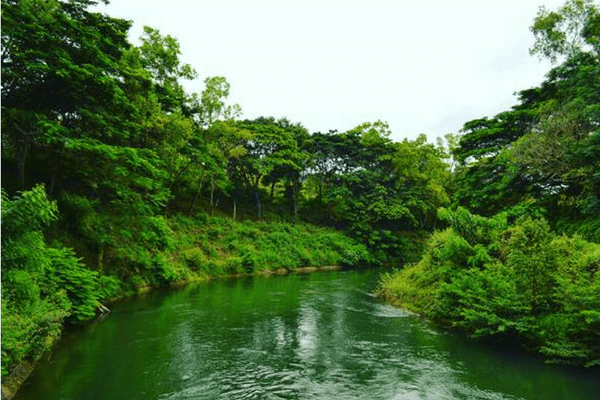 The very source of the Kaveri river, Talacauvery has hordes of tourists arriving from Bangalore to Coorg, lined up to witness the holy spring rumoured to be the point of origin of the river. At the top of Coorg’s tourist places, special rites are conducted to celebrate the water that gushes out of the spring at a predetermined moment.A well versed religious place to visit in Coorg, this holy place has a great significance among both the tourists and pilgrims. The Nagarhole National Park is one of the best-known wildlife reserves in the country, owing to its wide diversity of flora and fauna. It hosts over 270 recorded species of birds, apart from several animal species. 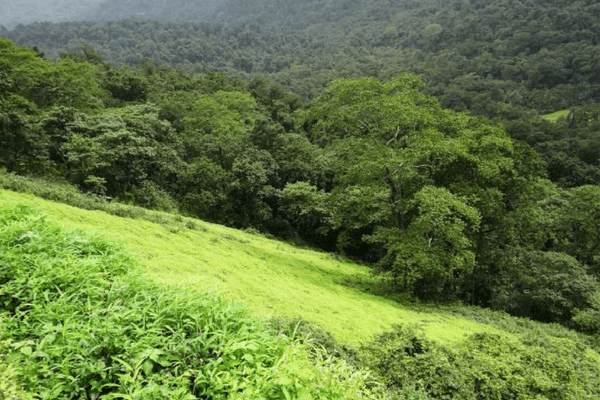 Owing to the wonderful Coorg Weather that can remain pleasant all year round, it is one of the few National Parks in the country that can be visited any time of the year. A top entry on the lists of the places to see in Coorg, indeed. The many Coorg Resorts, including luxurious Coorg Homestays and also many Budget Homestays in Coorg, make it extremely convenient and truly blissful to stay in the lively forest area, surrounded by nature and visit the park easily. Entry Fee: Approx. Rs. 200- 300 for Indian citizens and Rs. 1,500- 2,000 for foreign nationals per head. Rs. 200- 250 additional per camera. One of the greatest Coorg Tourist Places, Namdroling Monastery is in line to give you the unmatched experience of sightseeing in Coorg. On account of the gold detailing in the paintings that adorn the walls of this famous monastery, Namdroling is also known as the Golden temple. 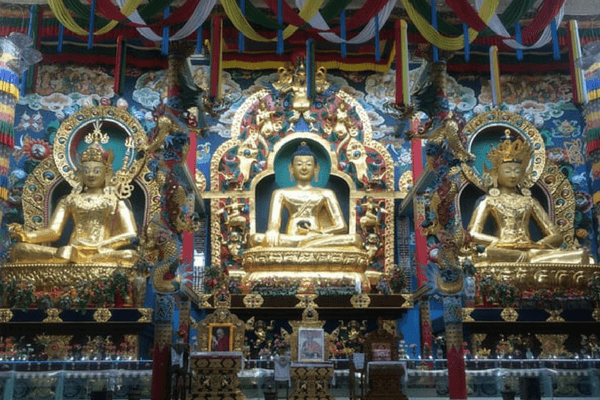 The Tibetan monastery is home to paintings depicting gods, demons, culture, and certain phases of Buddha’s life, making it one of the Best Places to visit in Coorg. 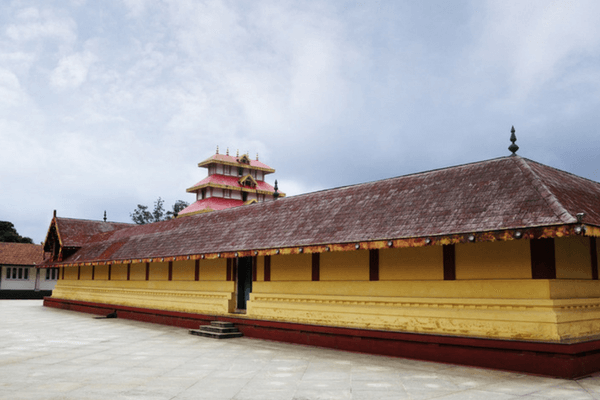 Boasting the amazing Tibetan architecture, this monastery is a great reflection of the beauty of this art form and the significance it holds in the area of Coorg. 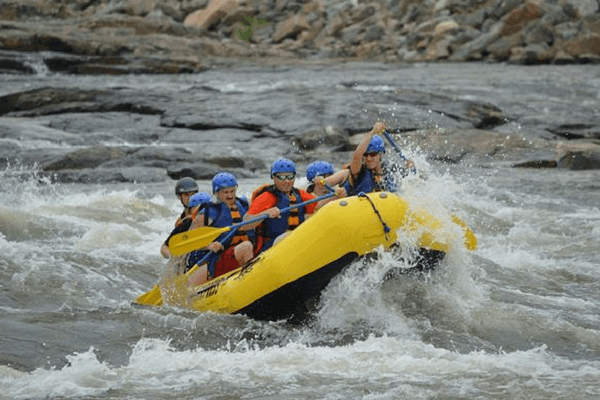 The Barapole river is a famous spot for white river rafting, resulting in a boom in Coorg tourism. The thrill, excitement and adrenaline rush is so high that it is a sin not to attempt this fantastic Thing to Do in Coorg. The river, coupled with its white rapids and lovely landscapes surrounding it, makes for an ideal river rafting experience. The river also offers a view of the breathtaking Brahmagiri Wildlife Sanctuary, as a bonus! What better way to experience the adrenaline rush accompanying the places to see in Coorg. One of the stars of Coorg Tourism, it is also one of the best Tourist Places in Karnataka for several reasons. 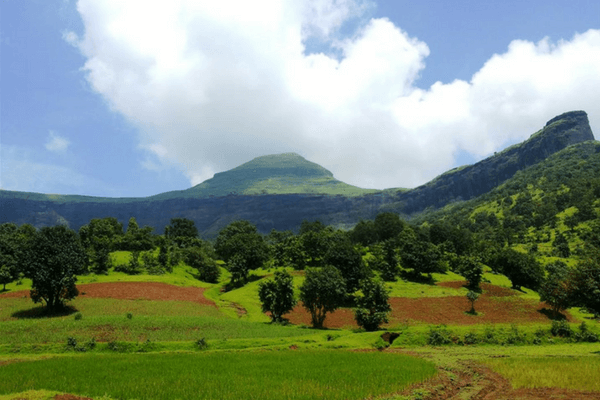 Tadiandamol is the highest mountain peak in Coorg and stands at a height of 1748m. While the trail is a difficult one, the view from the top is something that one cannot replace. It is also a great spot for nature photography. 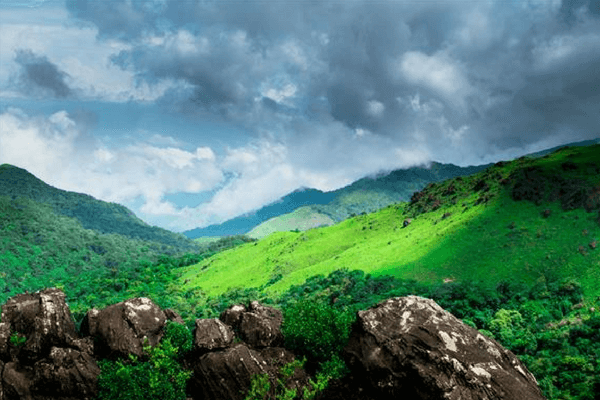 This natural wonder in Coorg is a stunning place to enjoy all the beauty of Coorg amidst the lush green meadows and the never-ending blue skies that paint a perfect picture of its beauty. 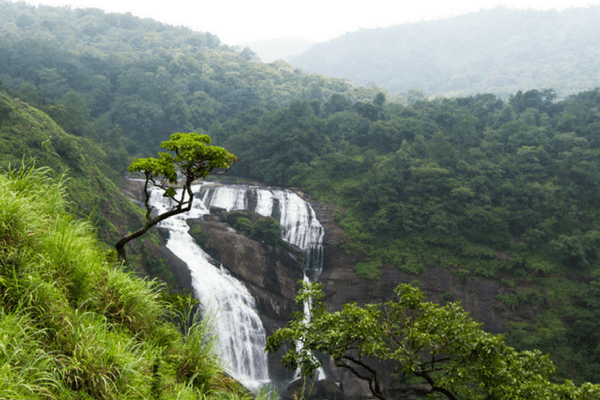 Iruppu Falls is a freshwater waterfall located in the Brahmagiri Mountain Range. They are a major tourist attraction as well as a revered pilgrimage spot. The magic of lovely Coorg Weather can be felt pulsating through the environs of this amazing Place to Visit in Coorg. The romantic aura cast by its pleasant climate also makes it the perfect Tourist Place in Karnataka for couples, especially the ones on their honeymoon. 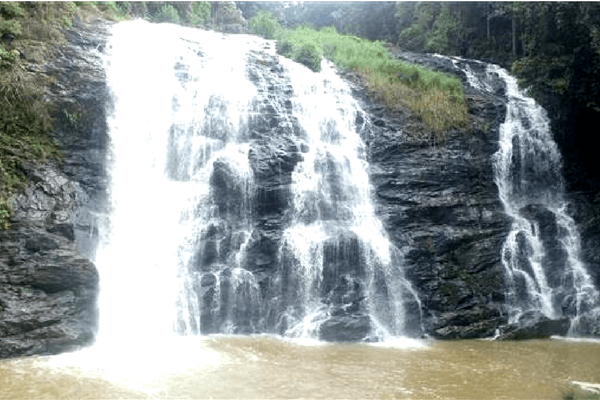 However, the best time to visit Coorg, and these waterfalls, would be the mystical monsoons since it the downpour helps to bring out the best side of Iruppu falls out with lush greenery all around. Raja’s Seat is the popular, relaxing venue for the Kings of Kodagu ( Coorg). 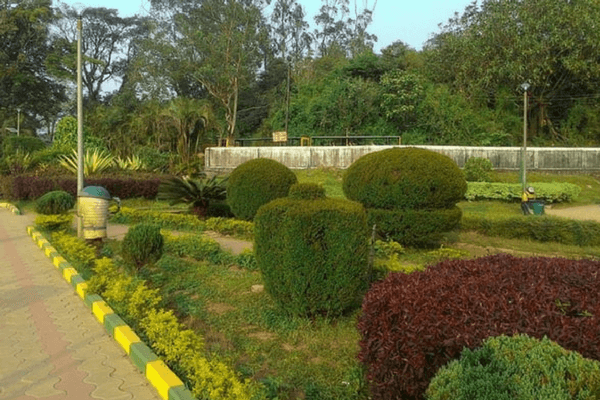 This spot is rightfully always peppered with visitors flocking from Bangalore to Coorg and from many other distant parts of the country, owing to the breathtaking views of the garden and the surrounding mountain range. The popularity and of course the beauty of this famous spot has made this place one of the best Best Places to Stay in Coorg. Moreover, the availability of any budget, as well as luxury Coorg Resorts and Homestays in Coorg, allow you to spend your holidays in this beautiful Indian destination in comfort and peace while letting you visit such breath-taking places of interest easily. 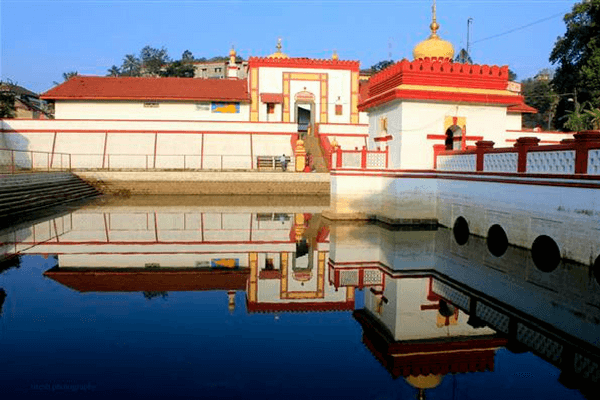 Omkareshwara Temple is another superb Coorg Tourist Place, worth visiting on your trip to this sublime destination in India. This temple holds many stories, Lingarajendra as a dedication to Lord Shiva has built this temple in 1820. A bonus is a beautiful little water tank in this temple that houses much freshwater fish. 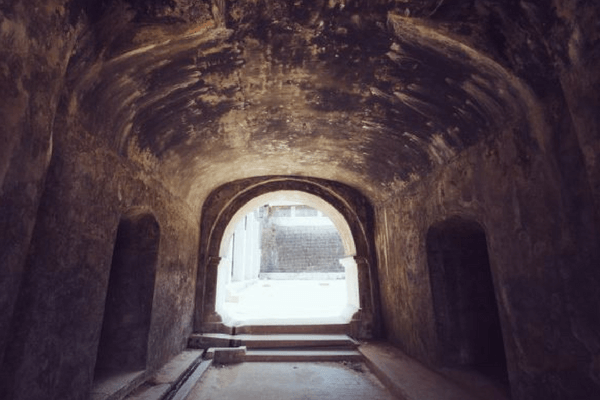 This fort’s history trails back to the 17th century, when it was built by Muddu Raja using mud. It was later reconstructed in brick and mortar in the time between 1812 and 1814. The life-size stone elephants flanking the entrance highlights the beauty of this fort. A visit to this place is simply bewitching and when coupled with beautiful Coorg Weather you can also make a splendid outing out of the great day at Madikeri Fort. 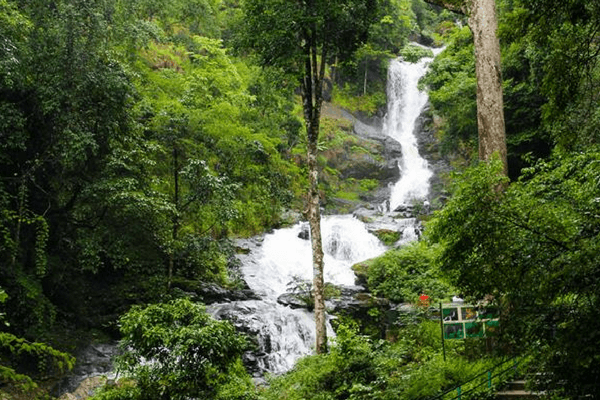 The Nilakandi Falls are located within the dense tropical forests of Coorg. Apart from the lovely freshwater gushing down at the destination, tourists can also enjoy the views and sounds of the forests and the serene quiet surrounding the area. This place is certainly one of the few Places in Coorg that truly portray the enchanting beauty of this lovely destination. It is its unparalleled beauty alone that it is regarded as one of the best Honeymoon Places in South India and of the whole country as well. In fact, it is Places to Visit in Coorg like these which makes this destination an invincible vacation spot in India, frequented by thousands of tourists every year. Somwarpete is the main town of the Somwarpete Taluka. The main crops are coffee, peppers, ginger, and cardamom. The town is also well-known for its authentic Coorgie cuisine. Keep your palate ready! This is one of the top reasons Somerset makes it to the list of the best places to visit in Coorg. 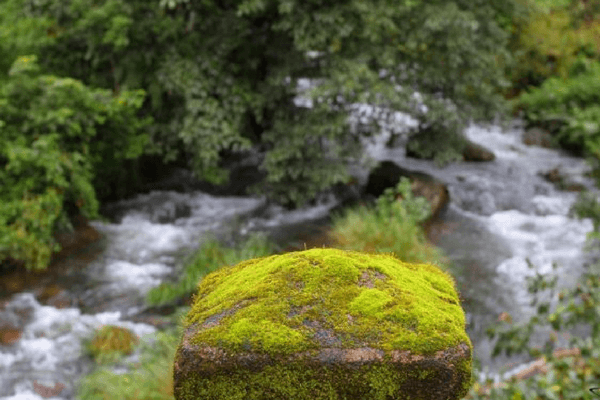 If you love exploring the nature or are passionate about wildlife, then you must visit the Pushpagiri Wildlife Sanctuary while vacationing in Coorg. It is one of the most famous wildlife sanctuaries in the state of Karnataka. 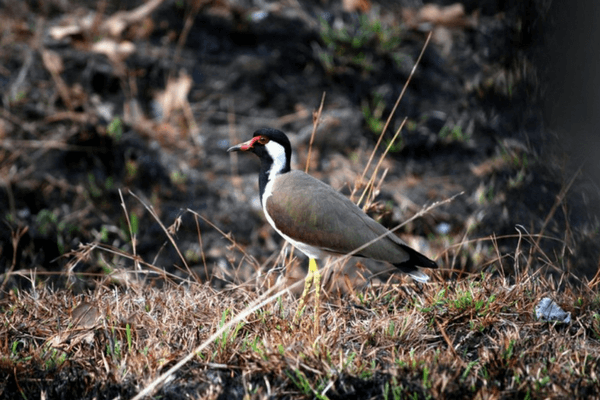 Home to several endangered species of birds, you can also summit the Kumara Parvat while in this wildlife sanctuary. The amazing Coorg Weather makes your coming to this intimidating Place to Visit in Coorg even more favorable. Among the various things to do here, can not only enjoy a peaceful safari but spend superb time with your family here and make some great memories to last for a lifetime. Bhagamandala is a pilgrimage site that is located on the confluence of Cauvery, Kannike and the sub-terrain Sujyoti rivers. Also known as Triveni Sangam, this holy destination in Coorg District is thronged by devotees arriving from various regions of the country including from Bangalore to Coorg to worship and even witness the grandeur of the event, during the Tula Sankramana. 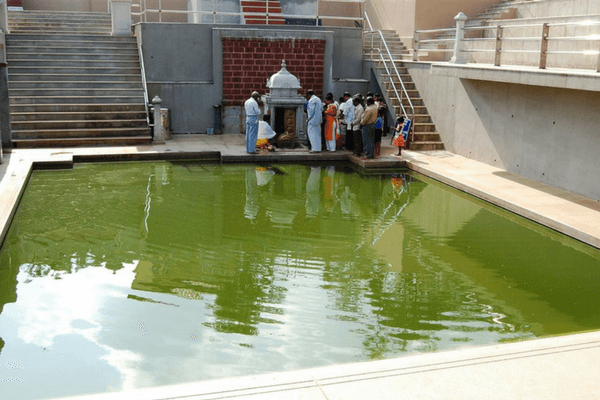 Pilgrims must take a dip in the holy waters in Bhagamandala and perform rituals for their forefathers before proceeding to Talacauvery, which is the birthplace of Kaveri. Highly recommended on the places to visit in Coorg, if you want to have a glimpse into Kodava Culture and History. Location: Brahmagiri Hill, Kodagu district. 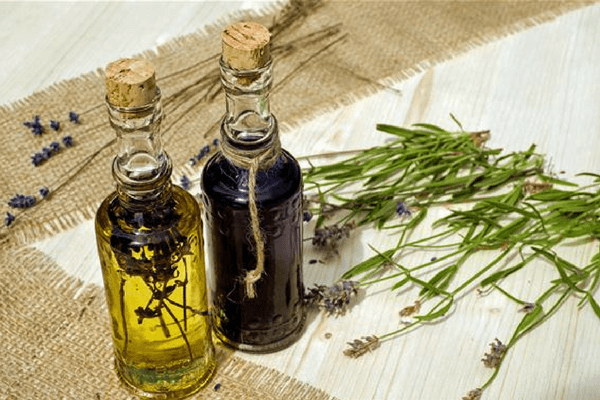 The Ayurjeevan Ayurvedic Therapy Centre is another great Place to Visit in Coorg that will certainly leave a lasting mark on your mind and heart but interestingly, not for its beauty or nature but for its wondrous services. It is where you should visit if you like to pamper yourself at exclusive spa treatments. This place in Coorg offers a wide range of authentic Ayurvedic massages and spa packages that will invigorate thoroughly. For a refreshing and rejuvenating vacation, this is a must in the places to visit in Coorg. 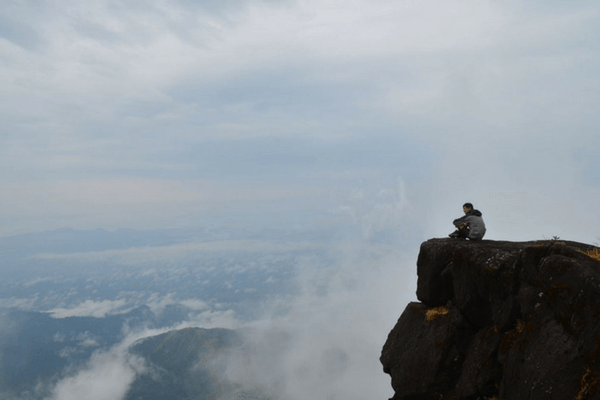 It is an indescribable pleasure to go on Brahmagiri Trek especially when accompanied by the delightful Coorg Weather which makes even this tricky hike a beautiful song of a bird- pleasurable indeed. This trek unwinds deep within the Brahmagiri Wildlife Sanctuary and traverses forests, Greenlands, streams, and rivers. The main attractions around this trek are the Iruppu Falls, Lord Vishnu’s Thirunnelai Temple, and the cave of Pakshipathalam. Definitely the most mysterious of the places to visit in Coorg! Cost per Person: Approx. Rs. 1,000 – 1,500 for Indians & Rs. 1,800- 2,500 for foreigners. Rs. 500 is charged separately as guide fee per day, and additional Rs. 500 as video camera charges. Situated in the northern region of Coorg, these falls are the most mystifying waterfalls in Coorg. Being seasonal falls, the water disappears into thin air while falling from a height of 60m. One of the lesser-known Places to Visit in Coorg, it is definitely one of the finest Coorg Attractions, nonetheless. The location is so pristine that it is simply impossible not to fall in love with this destination. Travelling to Kopatty Hills feels like discovering untouched locations. It offers ample quiet, vast coffee plantations, grasslands, and dense forests coupled with streams. This archaeological wonder in Coorg is a protected site that deserves a little more attention from the tourists. 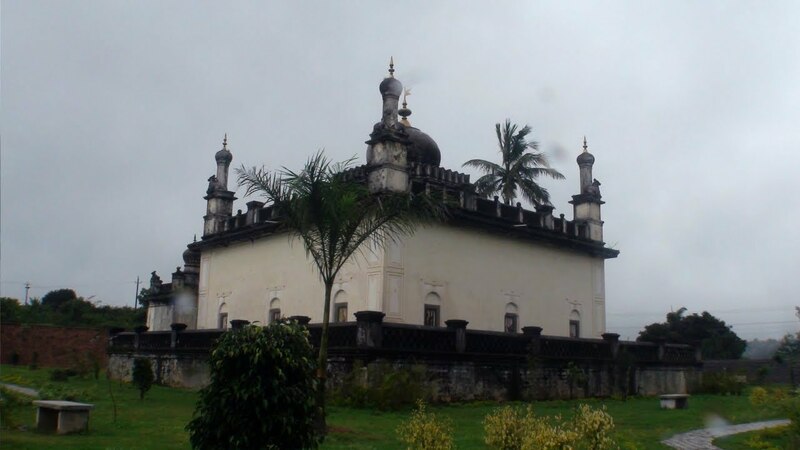 One of the historical places to visit in Coorg, this Coorg attraction is situated at the top of the hills and is lauded with stories and epics from the past times. 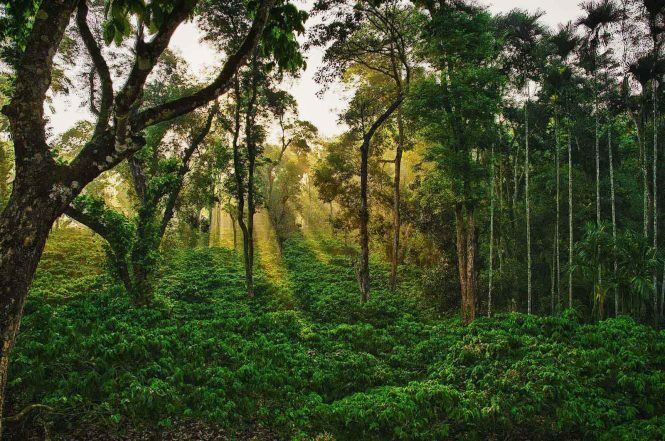 This untouched beauty of Coorg is a great place to visit during the winter season between November and February. Bearing the sweet aroma of the coffee estates of the widespread Coorg district, this waterfall is a must on your list of places to visit in Coorg. A beautiful place to go on hikes and some walking, these falls etched in the lap of Coorg are the perfect spot to get great pictures. However, it will take you a full day to reach these falls, making it a time-consuming place to visit. Coorg is a super destination in Southern India that is frequented by travellers not just indigenous, but also from all across the globe. The unparalleled natural beauty, cheerful climate and tons of Places to Visit in Coorg, make this travel spot a favourite with many. But as you may have gathered from this extensive list, Coorg is not just about Places to Visit here but also the plethora of fun activities like trekking and whatnot, isn’t it? So, just check out How to Reach Coorg, make your bookings for the most winsome Coorg Homestay and hop aboard for one of the best vacations of your life, in India. One way ticket to Coorg, please! Has this list motivated you enough to plan a trip and experience the top places to visit in Coorg? 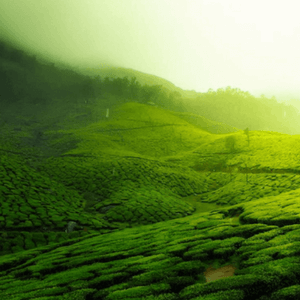 Check out the best Coorg tour packages of Thomas Cook. Coorg is the most affluent hill stations in the state of Karnataka. Here is a list of the places to visit in Coorg. I can’t believe I have never heard about this place. It seems so beautiful. Thank you for posting this article. Love reading about new things. I like reading articles like this in my spare time. I really enjoyed reading this one. Thanks for sharing this post. Wonderful! Would like to go here some day. Its greenery just looks mesmerizing. Its going to be a paradise for nature enthusiasts.